– how to add 360 metadata. 1. 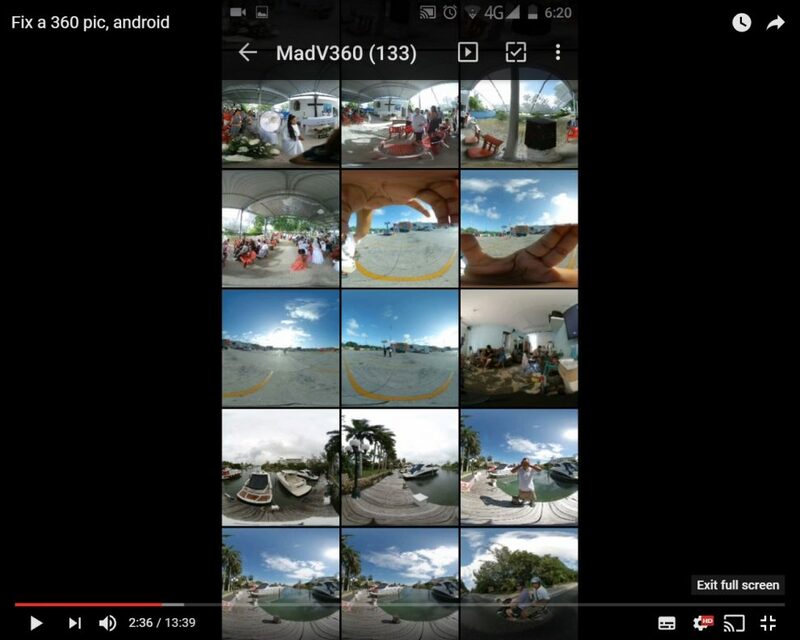 Photosphere XMP Tagger (02:18 in the video) – open the photo, tap on Share, then “add tag.” It will create a copy with 360 metadata. 2. Google Streetview (05:57 in the video) – import the photo into StreetView. It will automatically create a copy with 360 metadata. 3. Theta Converter (07:52 in the video) – this app adds 360 metadata and fixes the horizon. From your photo gallery app, click Share to Theta Converter. 4. Photo EXIF Editor adds GPS location data (11:47 in the video). Is there such a thing also for ios? Is there a good app to edit the photos (Color correction, etc. )?